By now you should know that I’m a die-hard indie music fan. Pomplamoose are the very definition of an indie (independent) band, having started and sustained a five-year career first as a YouTube cover duo, now as a multimedia band producing its own songs, tours, and even spawning a company, Patreon. I first wrote about Pomplamoose years ago on Dignity Zine. They have still not signed to a music label, though they have had some commercial success, their song appearing in a Hyundai commercial (it was “Jingle Bells” people, settle down). 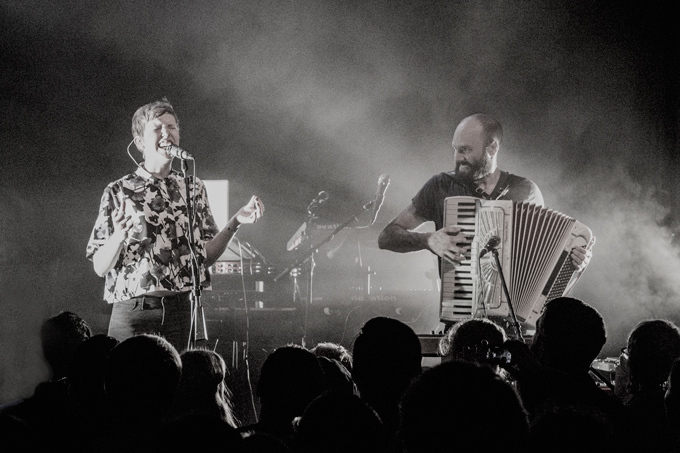 Pomplamoose recently published an article detailing their tour finances and how ultimately this tour was a loss. They got a lot of flack from mainstream and alternative media, claiming that the band is a) crybabies, b) spoiled, c) fraudulent, or d) irresponsible with their spending. Founders Nataly and Jack took to a live web stream to answer their detractors. I participated and was once again impressed at the level of transparency and candor with which they spoke to fans. They were down-to-earth as usual. Nevermind the controversy, the music is just some of the most creative stuff out there. Have one listen to Pomplamoose’s mash-up of Beck, Lorde, and Tu Pac on “Royals” and tell me otherwise. The band continues to invest in inventive covers and quirky video production, making them one of my favorites for five years running. It was pure joy to see them perform in Chicago in September 2014. Nataly Dawn’s voice was more angelic live than in any recording. Songwriter and multi-instrumentalist Jack Conte was appropriately excited, bouncing around onstage like a mad man before jumping into the crowd. The band’s keys player was funky and lighting fast. 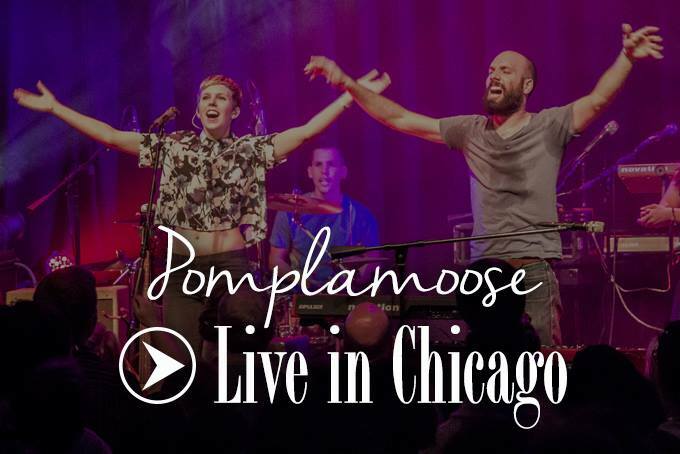 Watch Pomplamoose perform live at Lincoln Hall below. I haven’t been to a concert in a long time and this makes me want to.